The Day of the Beast is the story of Daren Lane and hundreds of thousands like him in the years immediately after the conclusion of WWI, disabled soldiers returning home to an America that simply didnt want to be reminded of what just took place. His fiancée has forgotten him, his job has been filled, and his poor health is failing quickly. But Lane is not one to be kept down, and with the true love of a strong woman, Lane will overcome every tragedy. It is set in Middletown USA. 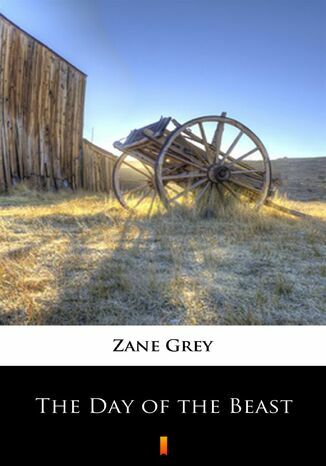 Zane Gray (1875-1939), master storyteller of the frontier and the outdoors, in The Day of the Beast gives tribute to the unsung heroes of the Great War.